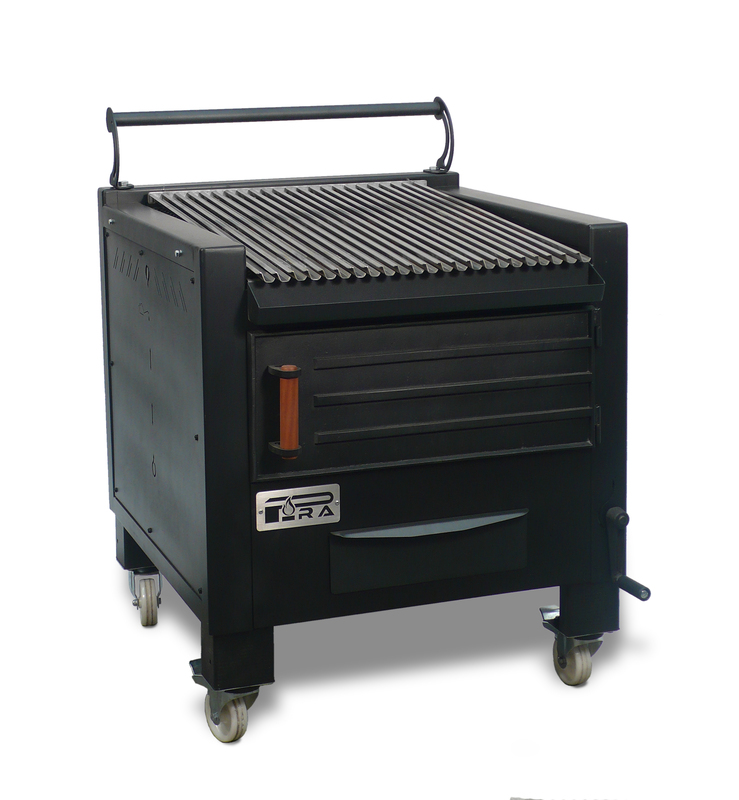 Is our well known and appreciated serie of charcoal barbecues. 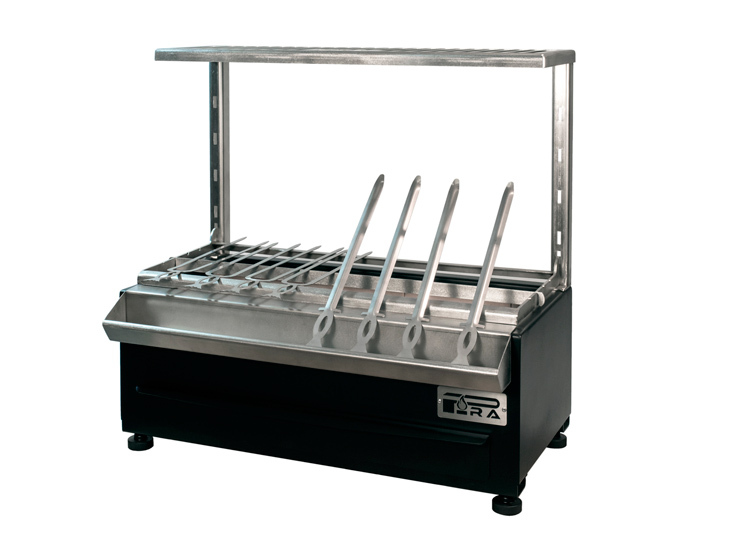 From model PIRA BBQ M80, designed for homes and little establishment to the PIRA BBQ M150, for the great restaurants and catering companies. Today, we are working to enlarge. 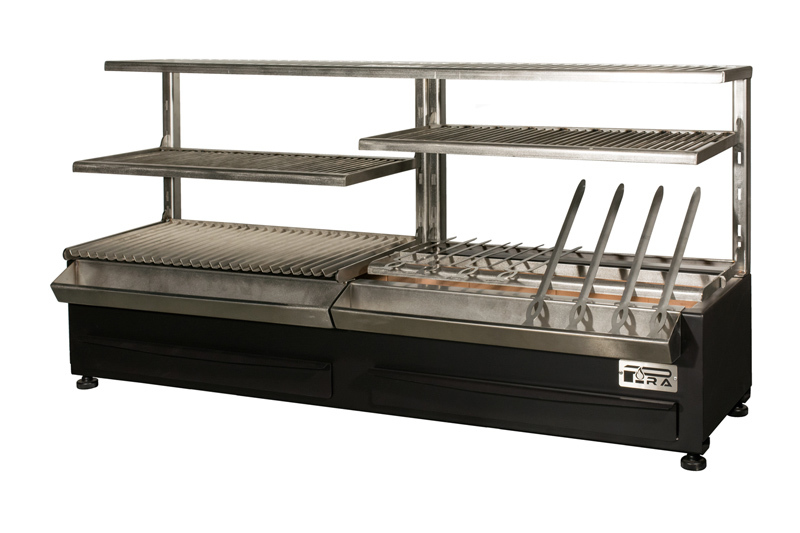 Independently, there is always the possibility to produce any barbecue under request. 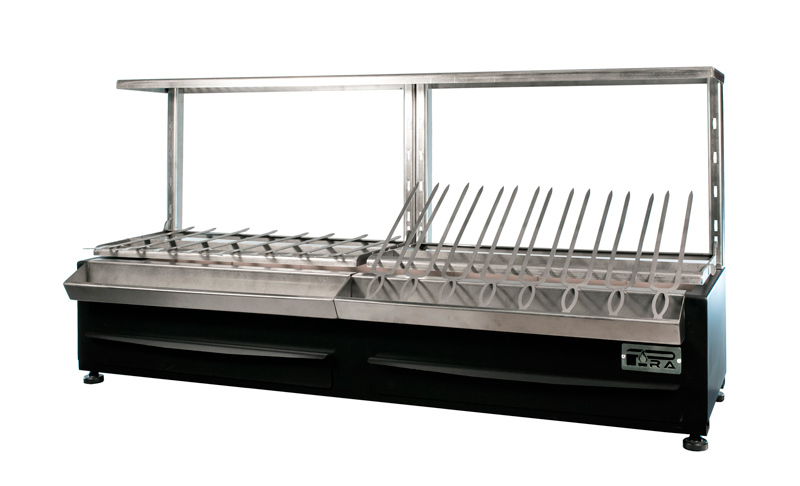 Their unique structural characteristics and mainly their prices makes these barbecues as the preferred by users. 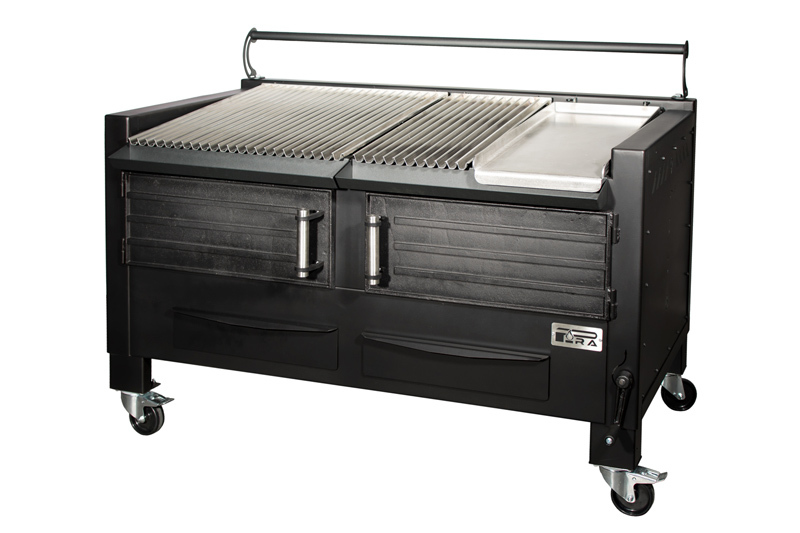 Tabletop barbecues to cook all kinds of kebab, yakitori, shashlik, espeto, etc. 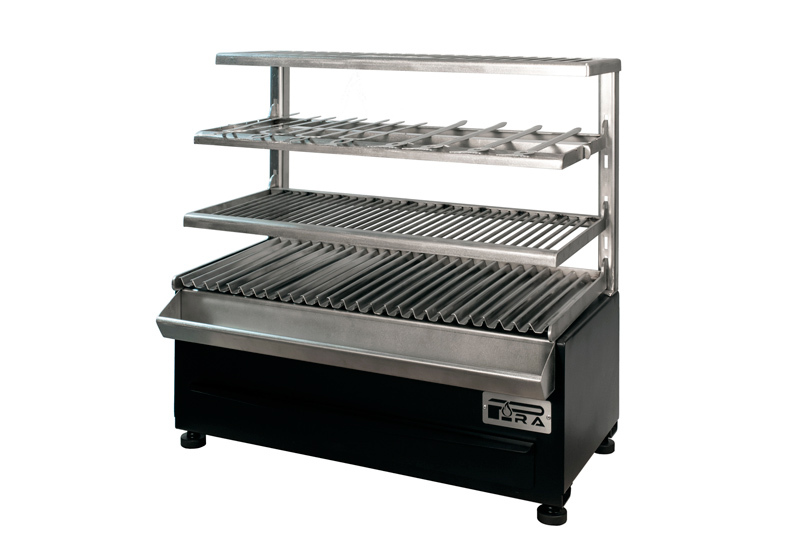 Multiple and practical accessories to grill, maintain and warm.